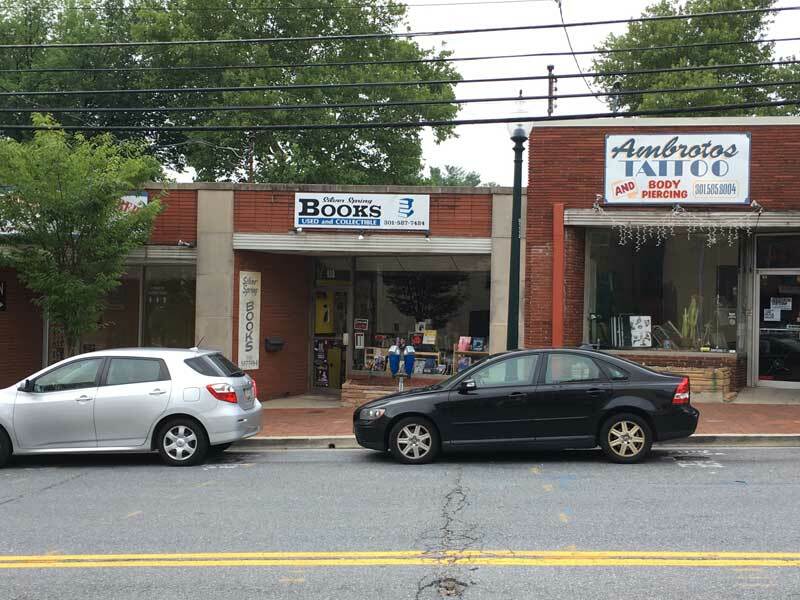 Silver Spring Books (938 Bonifant Street) – A sad ending, Silver Spring Books is closing. 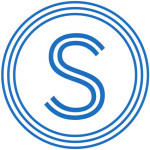 Word on the street is that another coffee shop may move in to take their place. 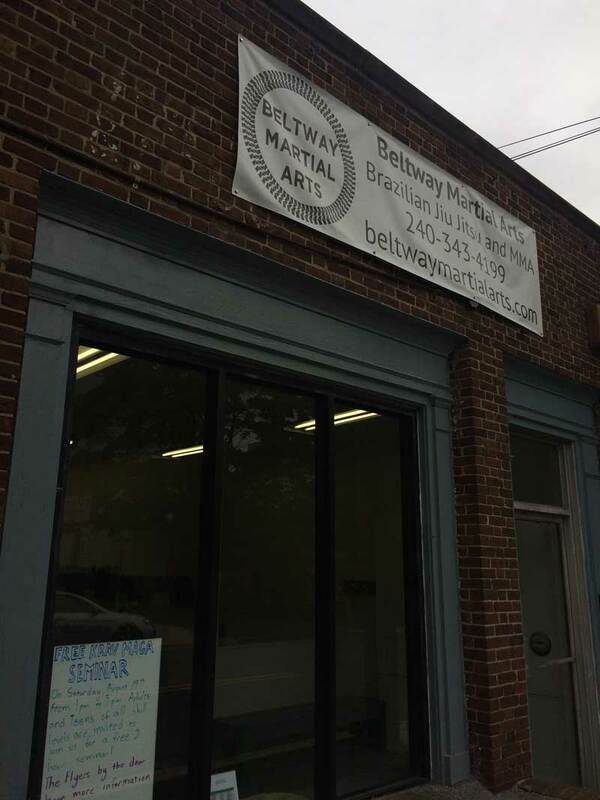 Beltway Martial Arts (950 Sligo Avenue) – More roundhouse kicks for Silver Spring. What with the opening of Victory Karate in Montgomery Hills earlier this year and Aikiko Aikido down the street, I wonder if Silver Spring is going to be able to put together a small army of ninjas. 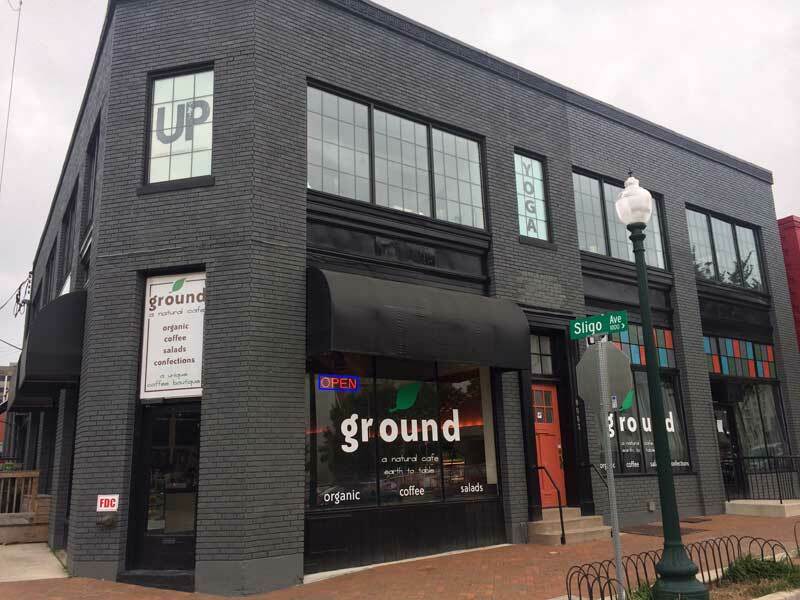 Ground Coffee Shop (8081 Georgia Avenue) – The location previously filled by Jackie’s Sidebar has been filled with Ground Coffee. 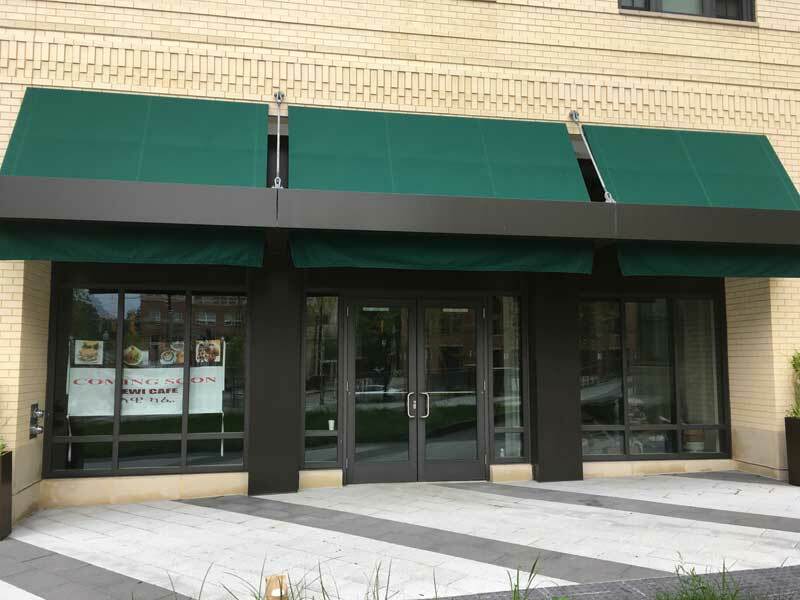 With Bump N Grind opening a kiosk inside Ellsworth Place and another cafe opening in The Bonifant (see below) by my count, that brings the number of coffee shops in Silver Spring’s CBD to twelve (fifteen by some counts). One would assume that much caffeine means a super productive, albeit fidgety, Silver Spring. 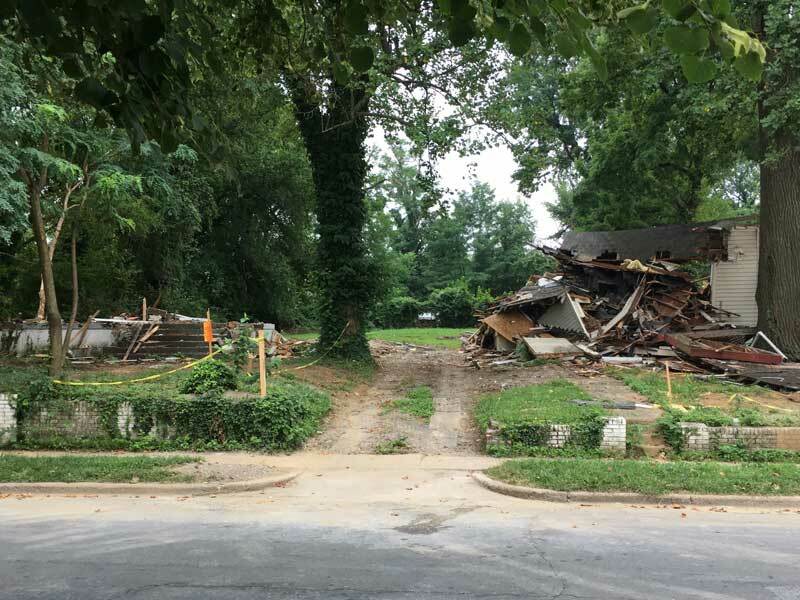 Housing Demolition (812 & 814 Silver Spring Avenue) – Two homes have been demolished on Silver Spring ave after having been ordered to do so by a County District Court Judge. Bethesda Beat has more information on that. Wewi Deli (929 Bonifant Street) – The Bonifant has a new deli/coffee shop moving into their ground floor space. Situated directly behind Kefa Cafe‘s kiosk inside the library and down the block from their Bonifant location, the shop only has a sign in the window without many additional details. 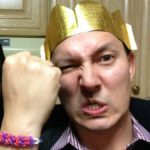 why shut down the bookstore? was it lack of business?